Twitter wants to make it easier to promote your business on its platform. There’s also a new feature for small business advertisers. A little over a month ago, the company introduced a ‘quick promote‘ feature that lets users select their most popular tweets and pay to boost them directly from the analytics dashboard. 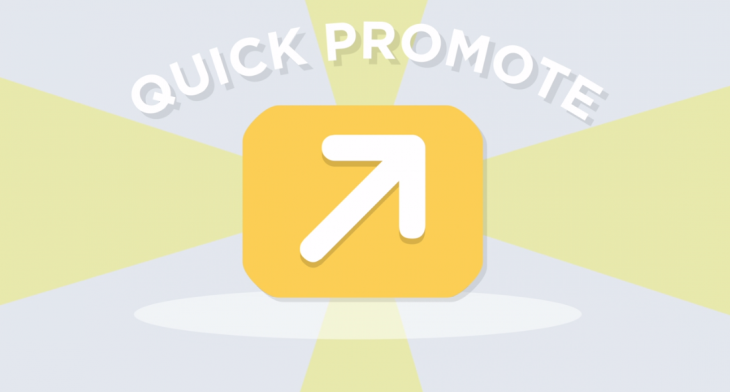 Today’s new feature simplifies the process further – quick promote is now available directly from your Twitter profile. The new account home is now available for all advertisers, while quick promote will go live for all small business advertisers in the coming weeks.